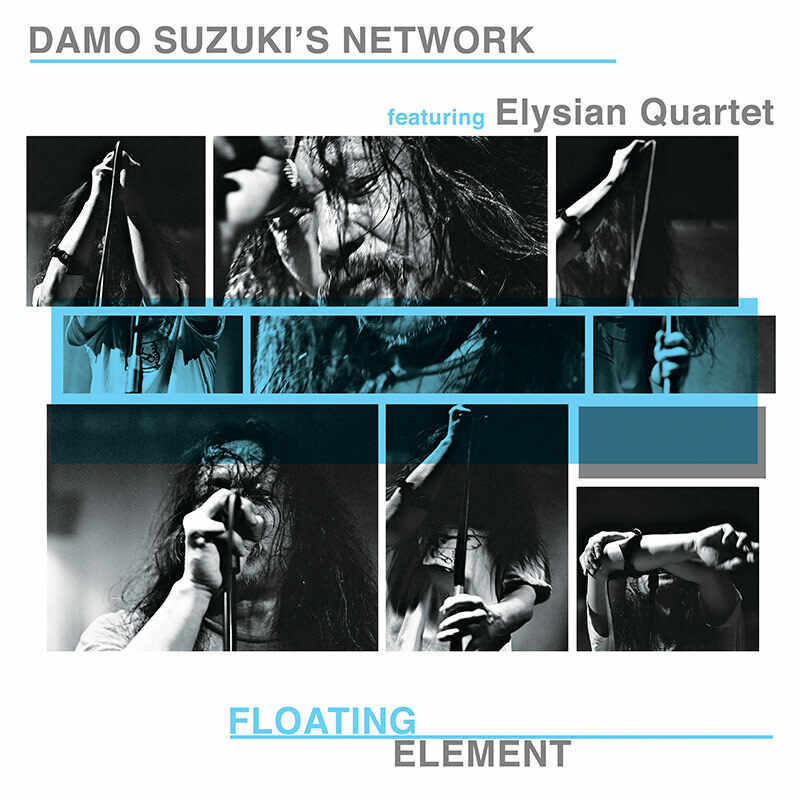 View cart “Damo Suzuki’s Network feat. Elysian Quartet – Floating Elements (2 LP)” has been added to your cart. Available on both CD and in a double LP set! SKU: CLO0723CD. Categories: Audio CD, Purple Pyramid, Rock. 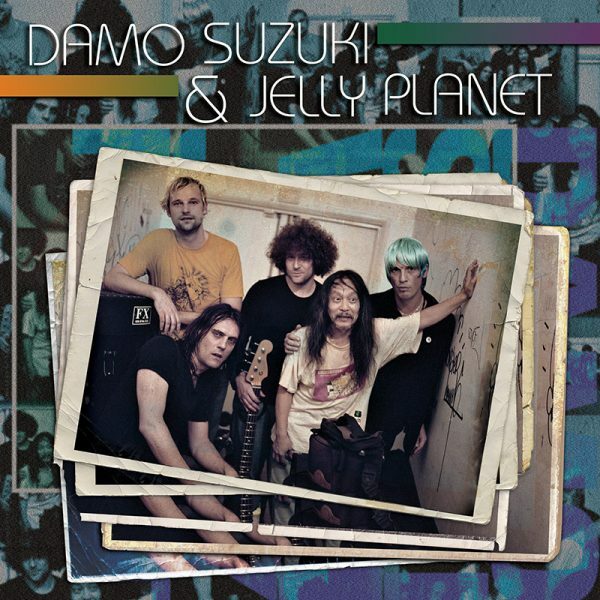 The brand new album from legendary Can vocalist Damo Suzuki performing a fully improvised set IN STUDIO with German experimentalists Jelly Planet! Incredible sonic quality and authentically mind-blowing explorations of the outer edges of space rock!